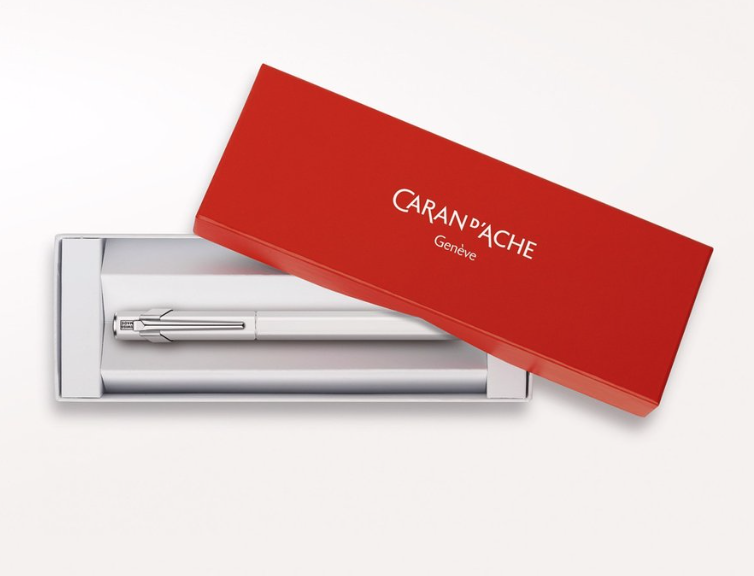 Following the success of the 849 ballpoint pen and the 844 mechanical pencil, Caran d'Ache has now extended its emblematic collection with a new writing instrument. The 849 Fountain Pen continues to expand the cult of the 849. 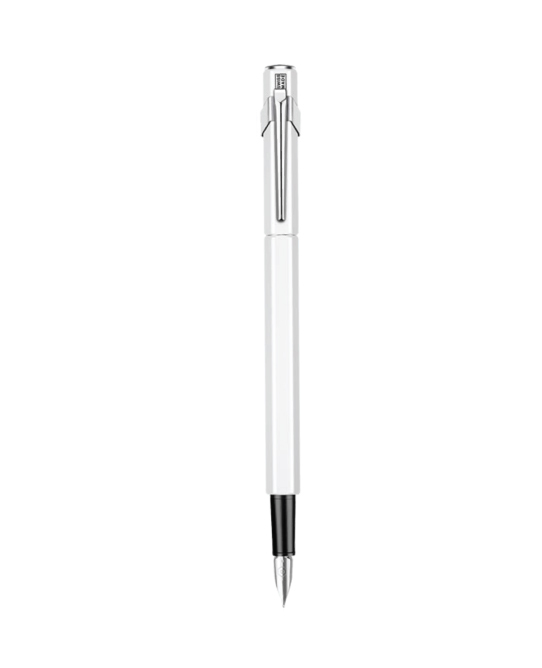 First launched in 1969, the 849 Original ballpoint pen still sells worldwide today! The hexagonal aluminum body and durable finish makes the entire series the perfect everyday writing instrument! 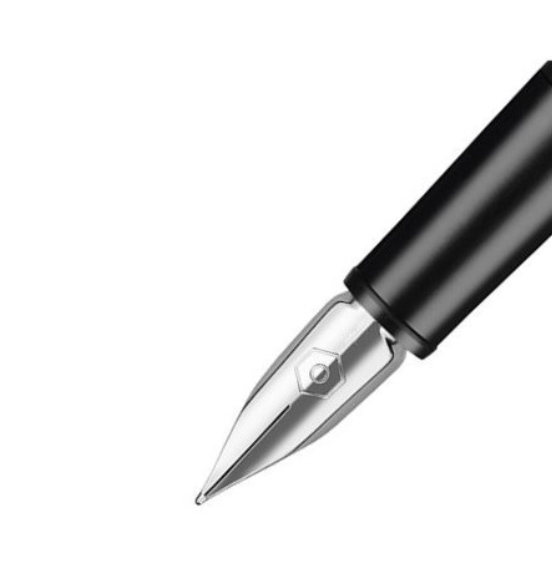 Made from aluminum, the body of the fountain pen is resistant to impacts and to time itself. 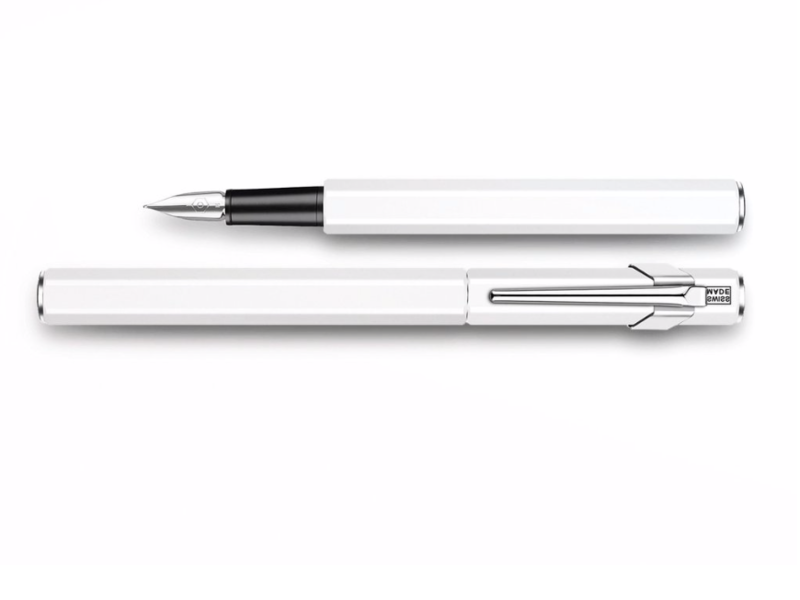 Inspired by the Haute Ecriture know-how, the new stainless steel nib (F) boasts a powerful, modern design engraved with the isotype, offering unique writing comfort (fluid, clear and without smudges).